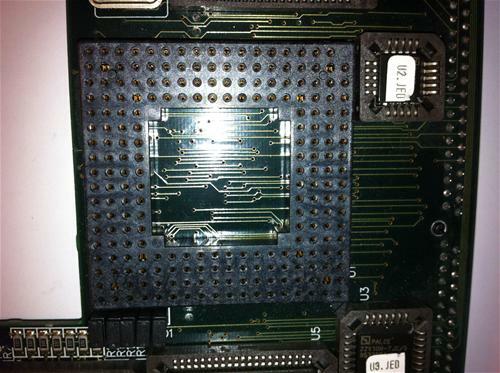 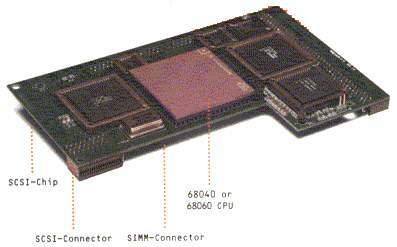 Ram Type: 1 x 72pin SIMM slot. 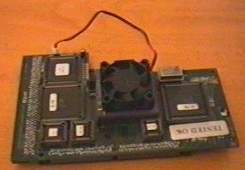 An accelerator for the A1200 which plugs into the trapdoor slot. Unlike almost all A1200 accelerators, this card does NOT include a battery backed up clock. 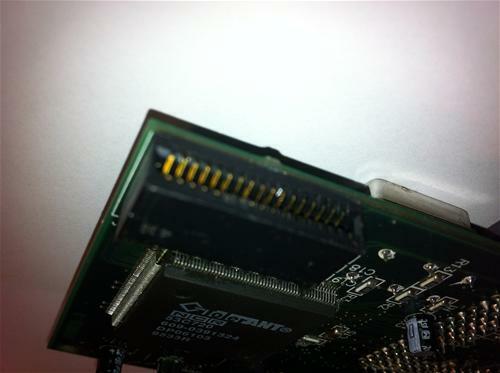 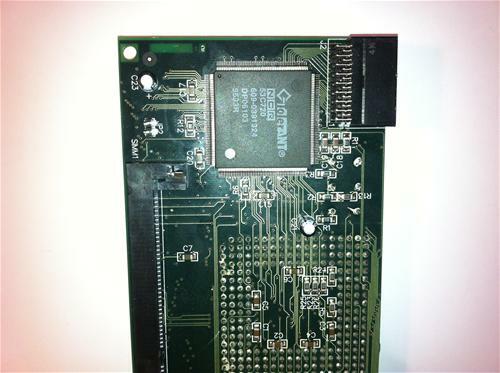 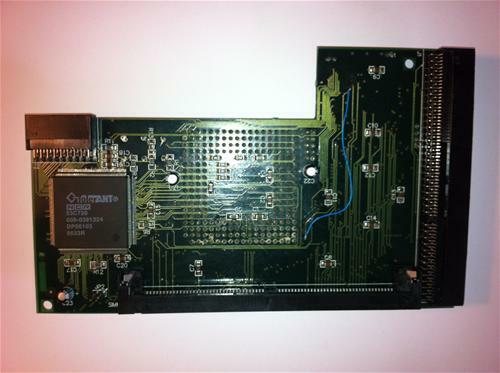 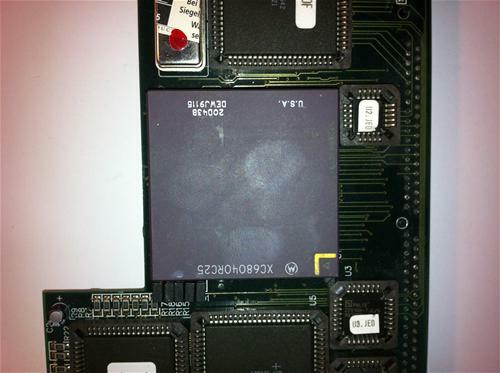 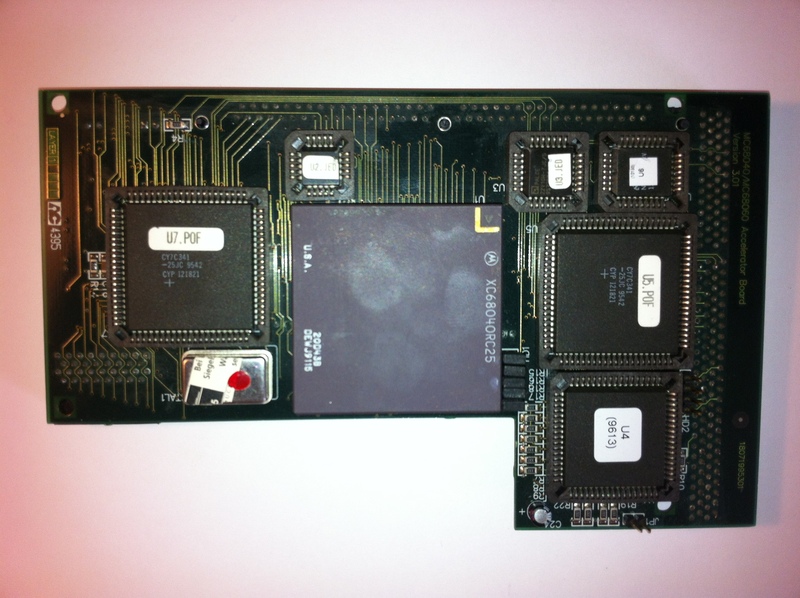 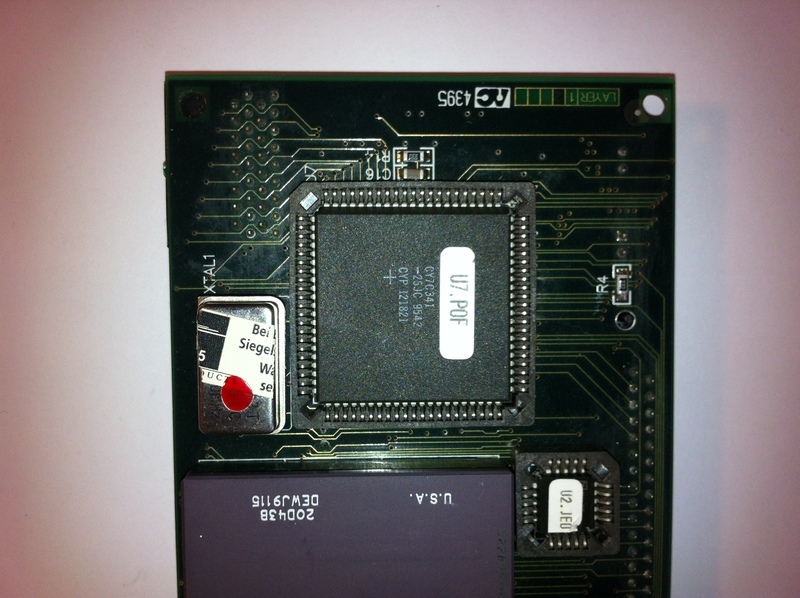 An optional SCSI-II controller was available for this card. 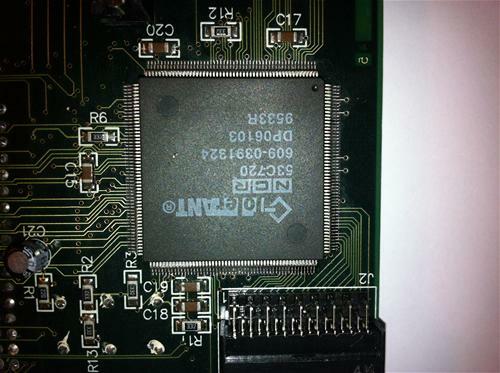 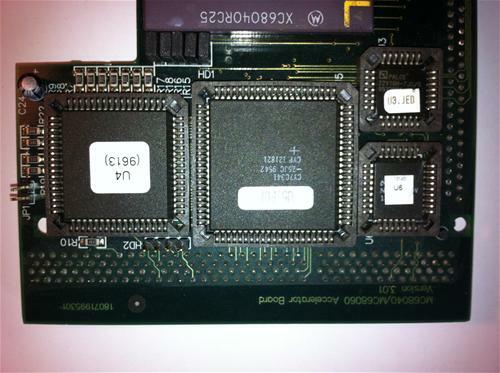 It also includes a MapROM feature which uses the MMU to shadow the Kickstart into Fast RAM for improved performance. 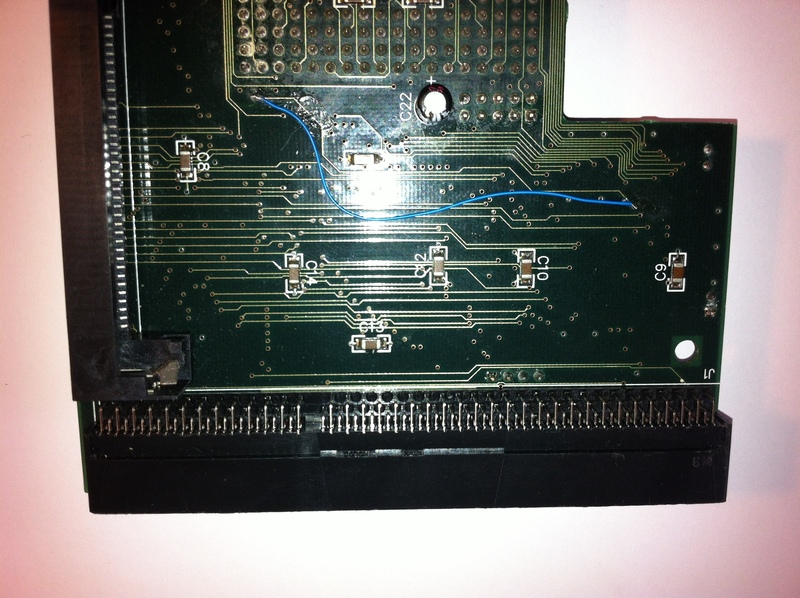 This feature was enabled regardless and so it's not easy to use the MMU for other tasks. 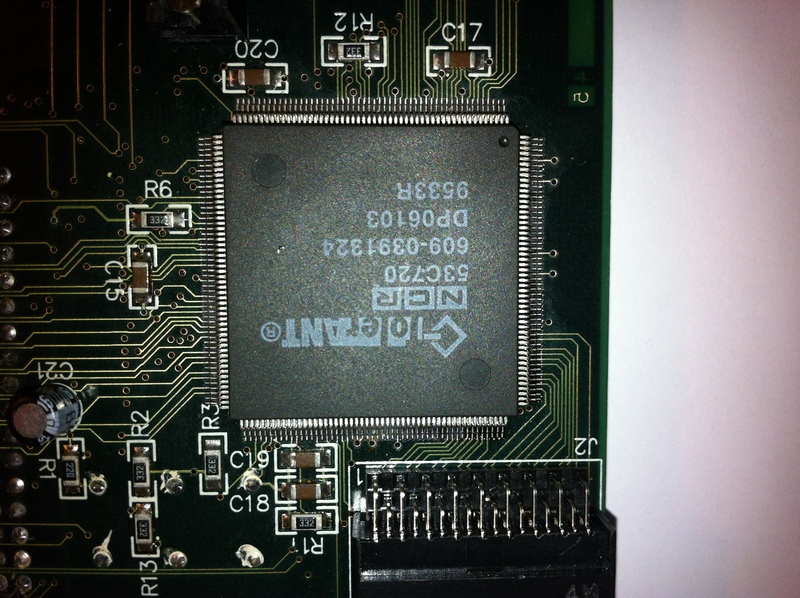 Page contributors: Ignacio F Gully, Jozsef Vamosi, PR, Severino CM.